in Potsdam in the 2d season of the crime series SOKO POTSDAM (ZDF, Bantry Bay Productions, Casting: Ana Dávila, director: Felix Ahrens). in DAS KÄTHCHEN VON HEILBRONN, Heinrich von Kleist, Premier 15.02.2019 at Theater Hof. in the ZDF crime series DIE SPEZIALISTEN – IM NAMEN DER OPFER, directed by Gero Weinreuter. on “MDR Fernsehen” at 30.06.2018 01:40 a.m. in the movie HALBWERTSZEIT. 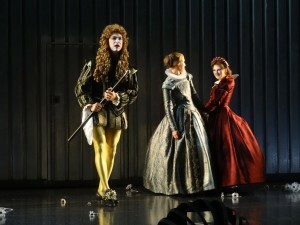 with golden Shakespeare tights in AS YOU LIKE IT at Theater Hof! 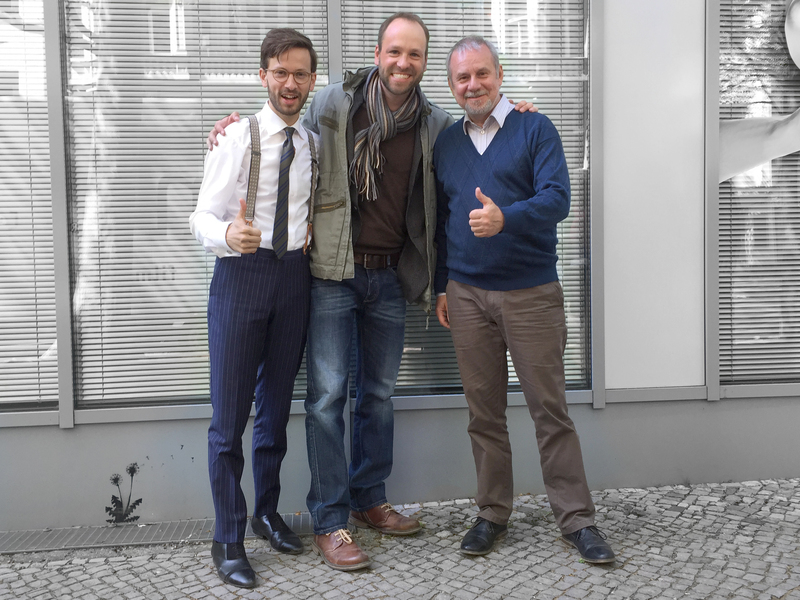 in Oct & Nov in Berlin for the german tv crime series DIE SPEZIALISTEN – IM NAMEN DER OPFER (ZDF / UFA FICTION), episode leading part, directed by Gero Weinreuter. in BERLIN STATION, on epix and now at netflix! at SERIALE 2017 in June for the web series BLIND DATA (dir. : Carlos Vin Lopes) as BEST SUPPORTING ACTOR. Info here. now online the new showreel. with new scenes online: showreel 2017! in the new season of the crime series HELDT in episode BOCHUM INNOVATIV at november 30th, ZDF, 7:25 pm. Or scenes online in the showreel! now online in CHICAGO – A LEGAL AFFAIR. in Babelsberg as young lawyer David in Chicago of the year 1928. CHICAGO – A LEGAL AFFAIR, directed by Dennis Todorovic. in February and March in three more episodes for the international series BERLIN STATION (see November). as Mattias Stein in the new US-american series BERLIN STATION, supporting leading actor Richard Armitage, directed by Michaël R. Roskam in Potsdam, a production of Paramount & Studio Babelsberg. in Berlin for the ZDF feature film KOMMISSARIN HELLER: NACHTGANG, direcetd by Christiane Balthasar, a Ziegler-Film production. in Köln for crime series HELDT, role: Lars Zieler, ZDF / Sony Pictures (casting: Bärbel Bordeux, dir. : Hartwig van der Neut). in oktober in BLIND DATA, official selection at Ottawa International Film Festival in Canada. in Hamburg for the tv feature film NEBEN DER SPUR – TODESWUNSCH (ZDF / Network Movie, casting: Rebecca Gerling, dir. : Thomas Berger). in Berlin for US-series HOMELAND (Casting: Simone Bär, dir. : Lesli Linka Glatter), Fox21 & Studio Babelsberg / SHOWTIME. in Berlin for DER BANKRAUB, tv feature film by Bavaria-Fernsehproduktion for ZDF (casting: Simone Bär, dir. : Urs Egger). 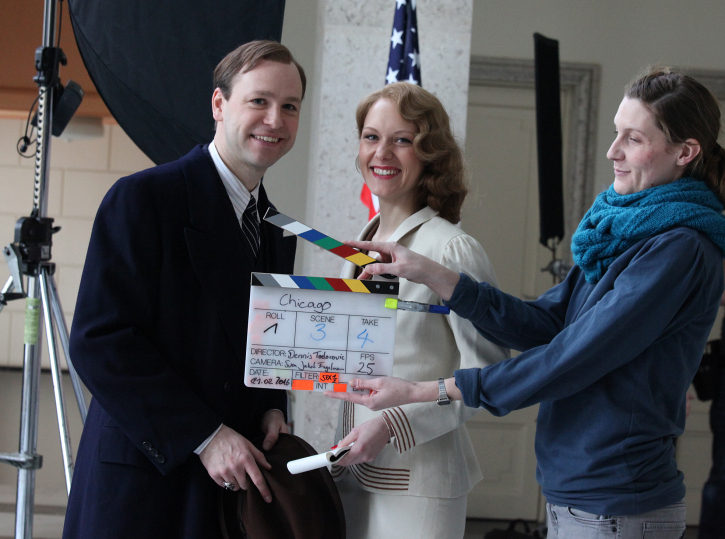 in february in Berlin for the TV-movie VERNAU: DIE SIEBTE STUNDE, network movie / ZDF (Casting Anna-Lena Slater, dir. : Carlo Rola). in SPIELPLATZ (dir. : Tanja Bubbel), 20./21./22./23. January at filmfestival 36. Max-Ophüls-Preis 2015, Saarbrücken. in december ’14 and january ’15 for BLIND DATA, a „theworldrooms“-production, directed by Carlos Vin Lopes. The movie SPIELPLATZ is to be shown at the famous film festival “Internationale Hofer Filmtage“: 24.10., 7.30pm at Scala, 25.10., 3.15pm at Regina and 26.10., 12.45pm at Central. The Berlin-Premier will be on 09.11. 1:00pm at Sputnik Kino. in September in Babelsberg for the movie SWEET WATER OF MEMORY, directed by Carlos Vin Lopez. in August in Berlin for the movie SPIELPLATZ (PLAYGROUND), directed by Tanja Bubbel. See the lovely new pics online in the photo gallery, shot during the film festival in munich in june with the great photographer Adrian Schaetz! Kabel 1 will air a rerun of the horror event movie TOD AUS DER TIEFE (DEATH OUT OF THE SEA): 13.07. at 8:15pm. 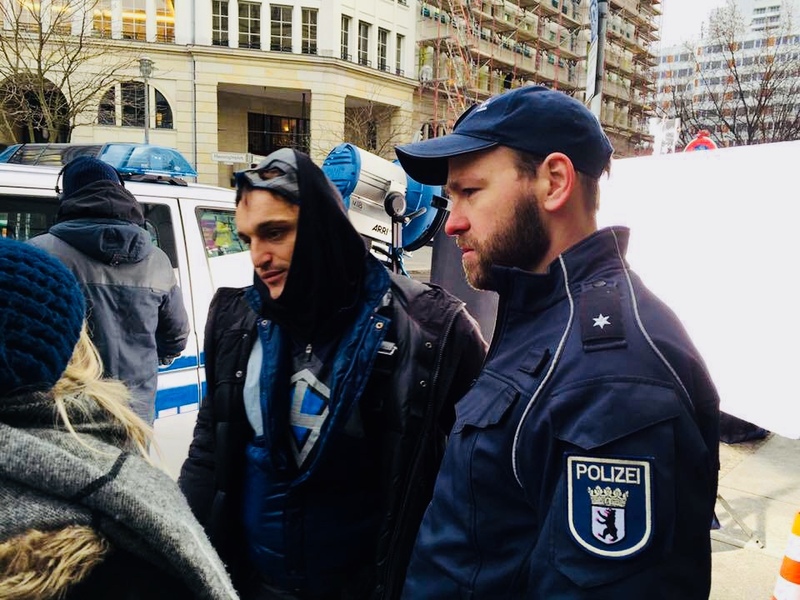 in the UFA FICTION produced tv movie ALLEINFLUG – ELLY BEINHORN. 30.03.2014 20:15 Uhr, ZDF. There are new scenes added to the showreel! 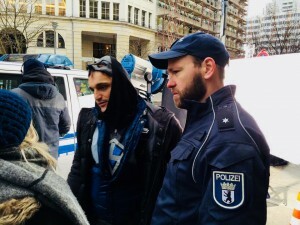 in Hamburg for the movie UNTER ANDEREN UMSTÄNDEN (UNDER DELICATE CIRCUMSTANCES), a Network Movie Production for ZDF, as “Polizeiobermeister Weimer”, directed by Judith Kennel. The movie ART GIRLS, director Robert Bramkamp, will be screened at the famous film festival in Hof, at „Achtung Festival“ in Berlin and at the film festival Moskau. 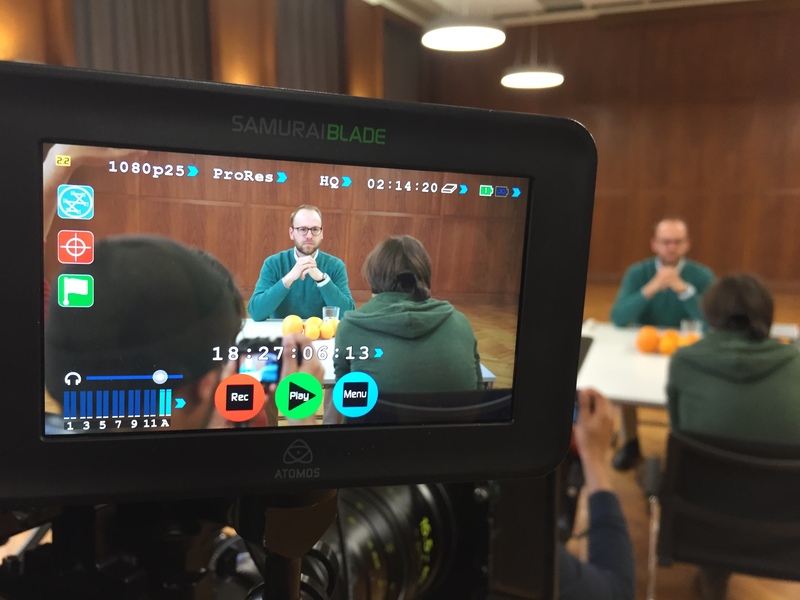 as main character Thomas in the movie “HALBWERTSZEIT” (Half-live), which is still on a lucky run: it won silver medals at the “BUNDESFILMFESTIVAL SPIELFIM 2013″ and at the “Landesfilmfestival FILMthuer 2013″!